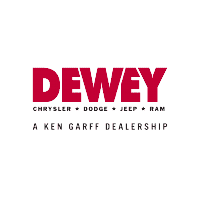 Dewey Chrysler Dodge Jeep Ram’s Service Department is offering an Alignment Special! 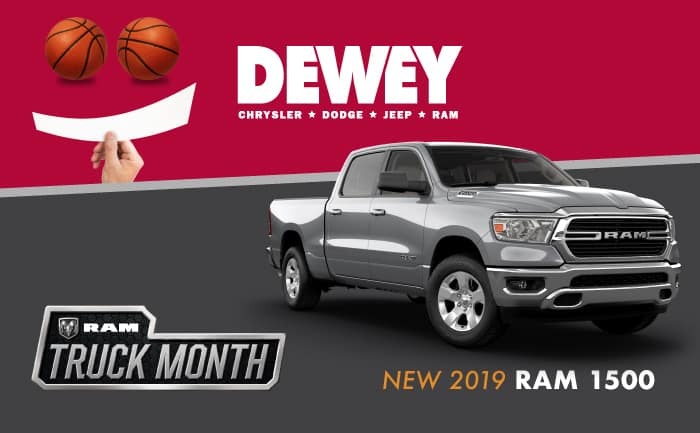 Call our Service Department at (855) 367-0915 or use our online service scheduler to set up an appointment! *Trucks included. Some restrictions may apply. See service advisor for complete details.